Valentine's Day is quickly approaching, and often times we are all so exhausted from the winter holidays that we neglect the holiday of love. This year I decided to decorate a bit for my kids' sake, but I have to admit I've fully enjoyed having some love-filled reminders around the house. We've kept things simple, like the fuzzy ball garland by Anna at Noodle-head, above, and I've rounded up a few more simple and endearing projects for a sweet Valentine's Day. How To: Make a DIY Waterless Hot Water Bottle (Free Template)! 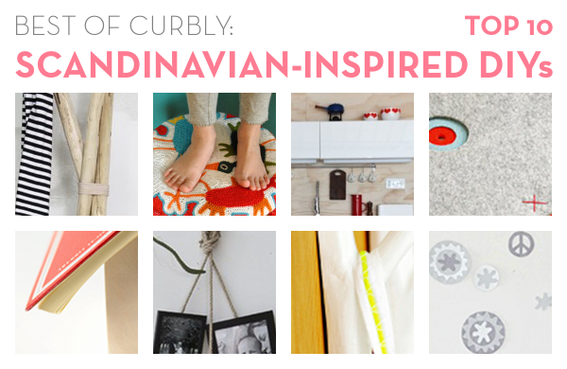 Scandinavian-inspired design got some major love from Curbly this year. From creative DIY stool ideas to rustic-modern coat stands, we Oo'd and Ah'd over this distinct aesthetic. 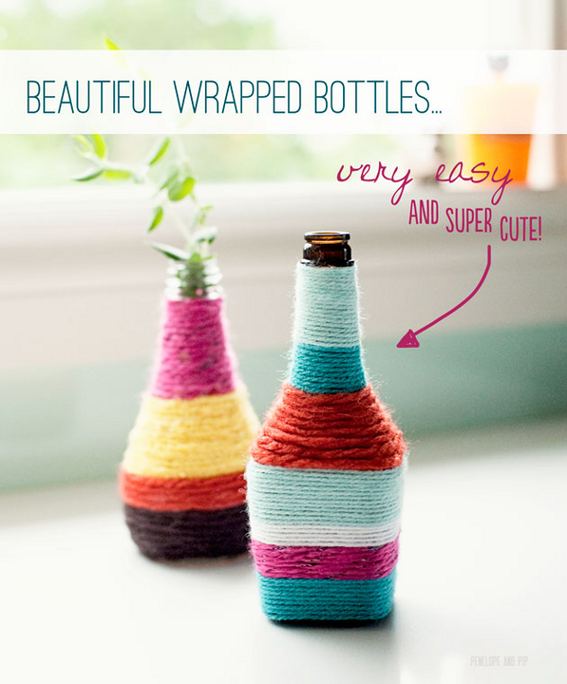 Here are our favorite uniquely Scandinavian DIY projects from 2011 (in no particular order, because they're all pretty fabulous)! Best of Curbly: Top Ten DIY Lighting Projects of 2011! We get really, really excited about DIY lighting projects here at Curbly, so narrowing down our HUGE collection of awesome ideas to ten was a tough task. In the end, we chose our favorite high-impact, low-cost projects. Here they are in order of most difficult to easiest (they're all pretty easy, though)! Enjoy! 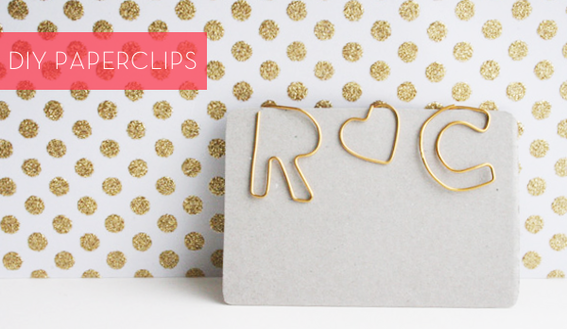 How To: Make DIY Mini Gift Box Garland! It's a fact: tiny, mini things are completely irresistible. From mini polaroids to mini terrariums to mini balloon vases, it seems no one can suppress their squeals at the sight of pint-sized objects. Mix that elation in with a good dose of vintage charm and you've got yourself the ultimate Mini-Induced Mind Melt. So, if you think you can handle that kind of raw, so-cute-your-brain-just-exploded power, I've got the tutorial for you! This holiday season, Curbly asked our friends, peers, and favorite design bloggers to stop by, have some hot cocoa, and tell us what gifts they'd like to receive this year. Today, we're excited to welcome Lish Dorset of the amazing modern handmade site, Craft!